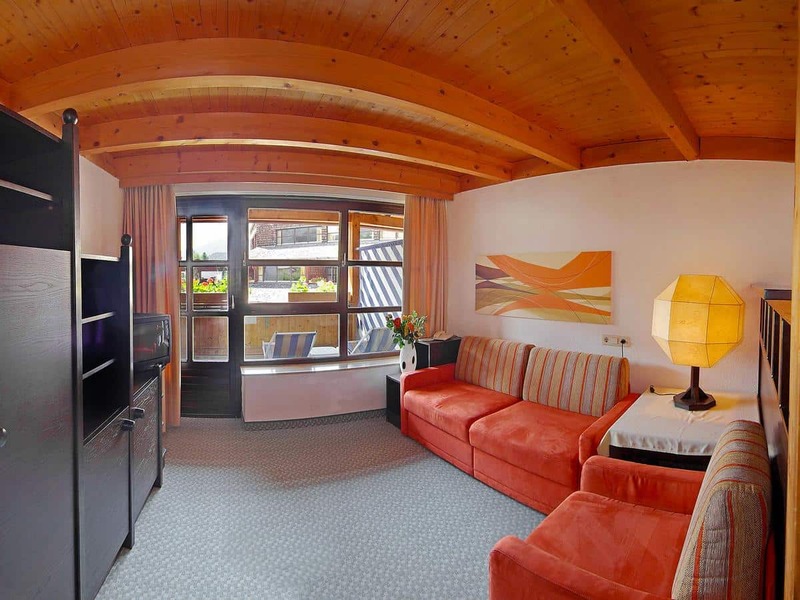 The Schindlhaus Apartments boast a wonderfully central location in the heart of Soll, making them a popular choice with Topflight customers! 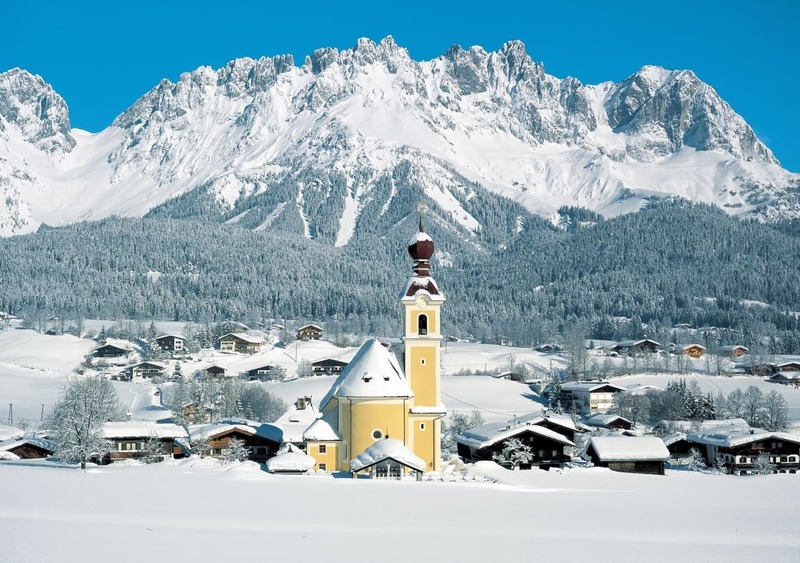 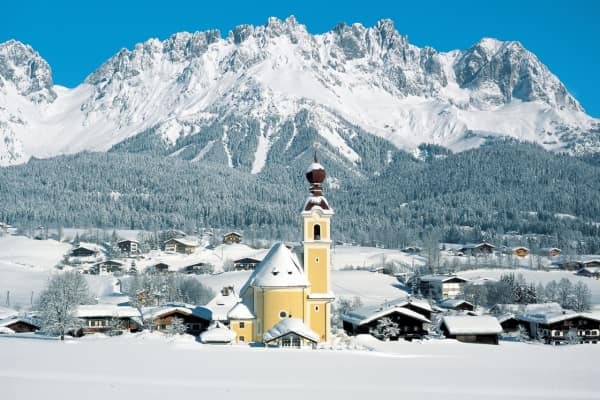 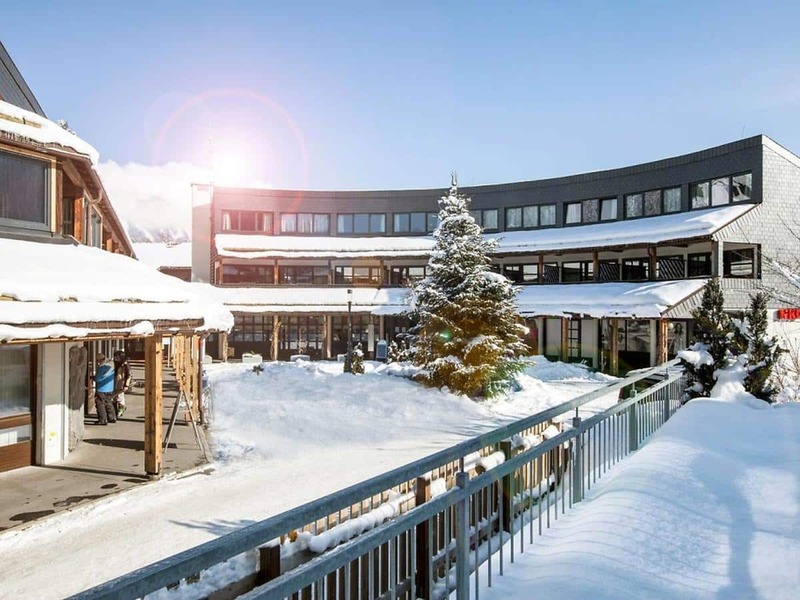 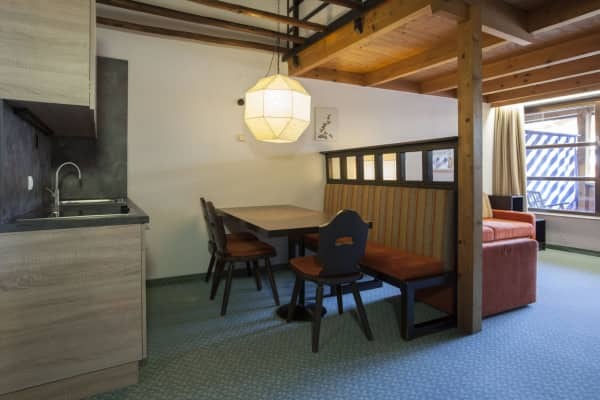 The traditionally-styled Schindlhaus apartments are an ideal choice for skiers seeking a central location in the heart of Austria's largest ski area. 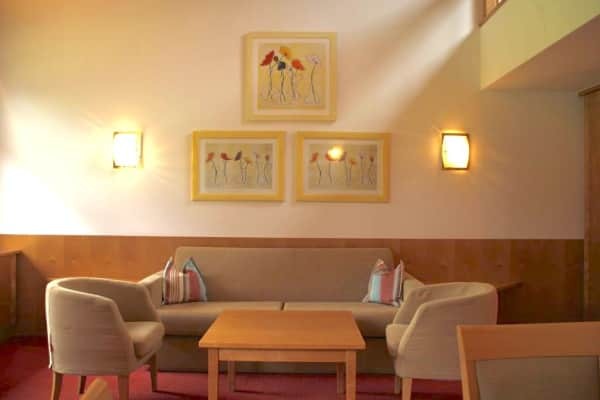 These spacious and well-equipped apartments offer great value for money, making them a popular choice amongst our customers. The Maisonette apartments here are spacious and well equipped to ensure that you have everything you need for an enjoyable holiday in the snow. 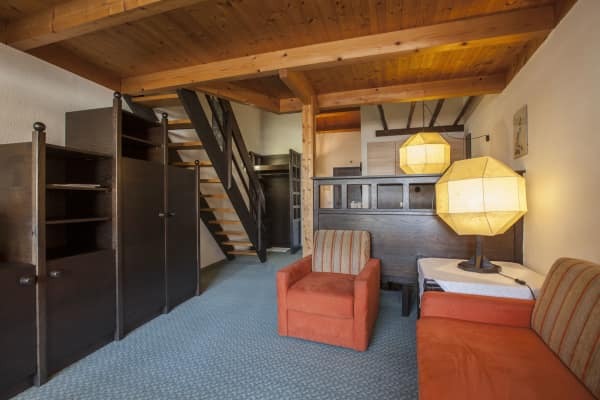 The 1 bedroom apartments consist of a double bed and a double sofa bed in the living area so it can sleep up to four people. 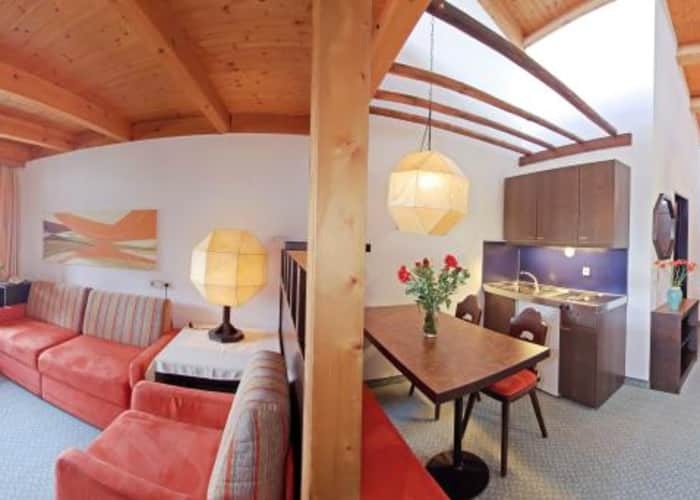 The fully equipped kitchenette means that you can keep costs and hassle down by preparing breakfasts and even evening meals and perhaps enjoying them on the apartment’s balcony, if you’re simply exhausted from the days activities to venture out. However, given that one of the Schindlhaus’ most attractive features is its excellent location, you be sure that you will never be too far from a selection of restaurants if you do fancy getting out. 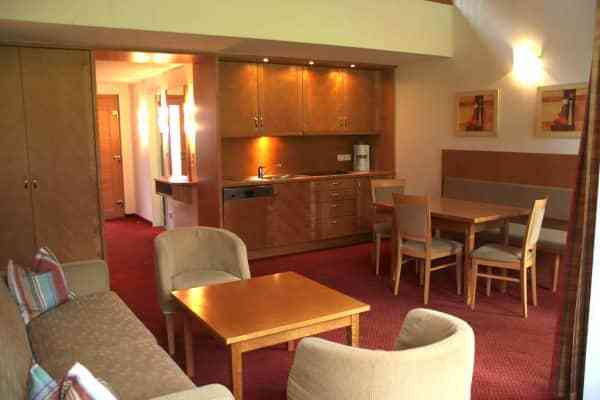 It is just a two minute walk to the lively resort which also features many bars and nightclubs as well as great places to eat. 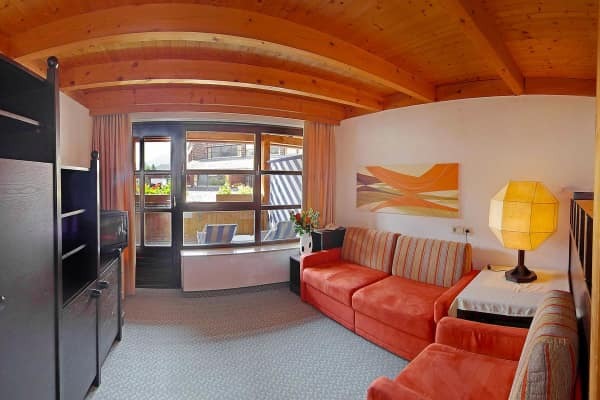 The Schindlaus Apartments are perfect for getting out to the slopes hassle free too. 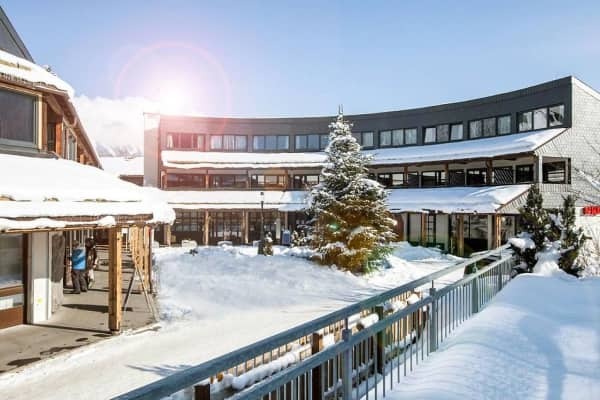 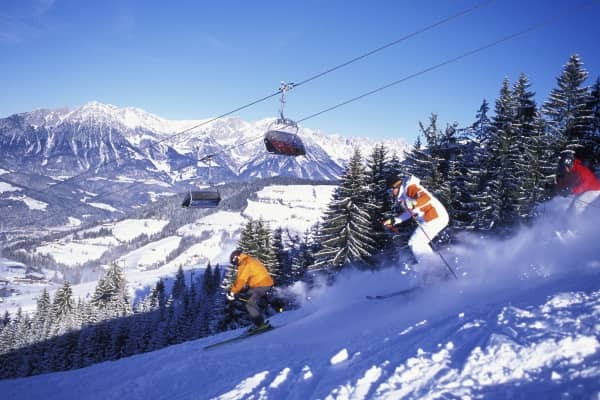 There is a ski bus stop, just a minutes walk away, a ski school, just four minutes walk and the nearest ski lift is just 8 minutes away. 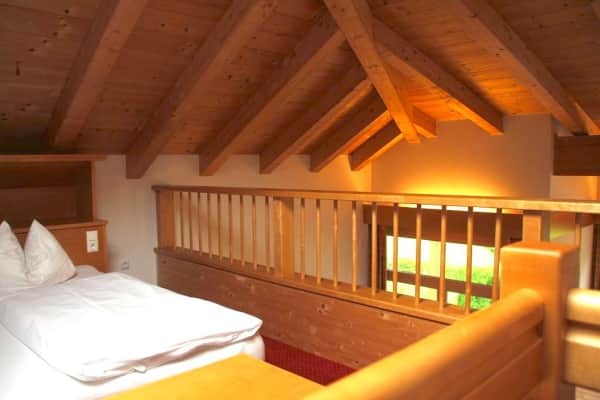 The apartment provides a ski room, available for guests to use and to store their equipment after their day of fun filled activity. 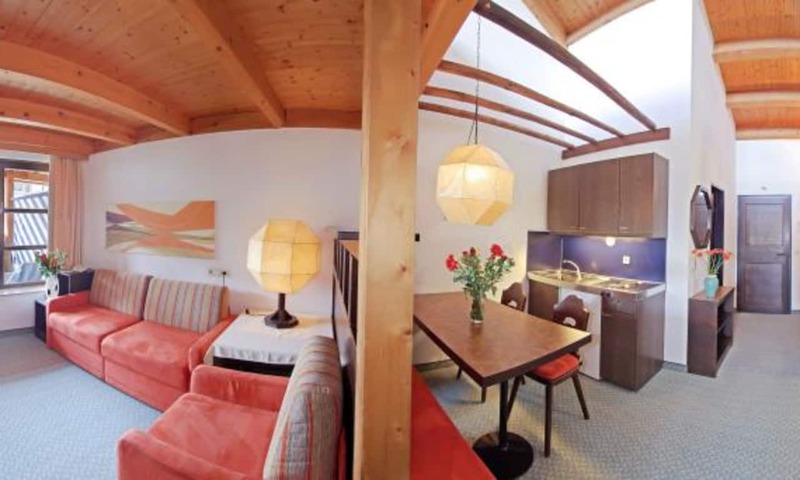 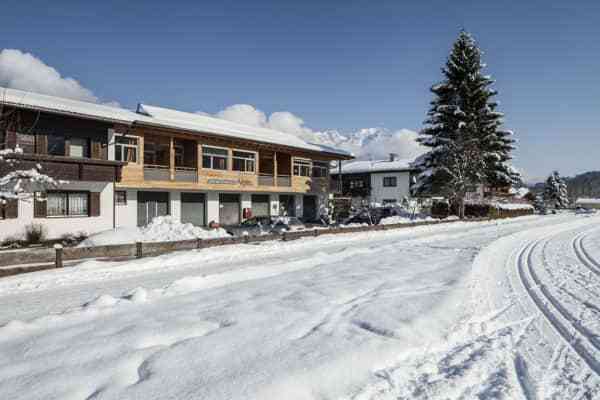 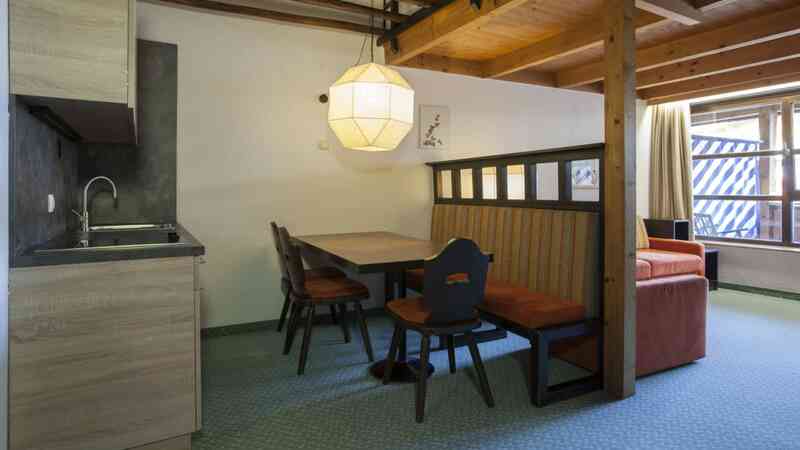 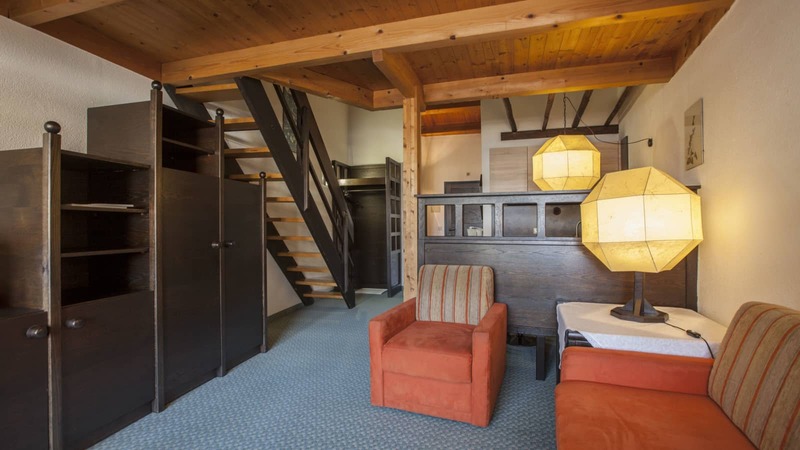 The Schindlhaus Apartments are in an excellent location in the heart of Soll.The resort centre is less than a 2 minute walk from these central apartments. 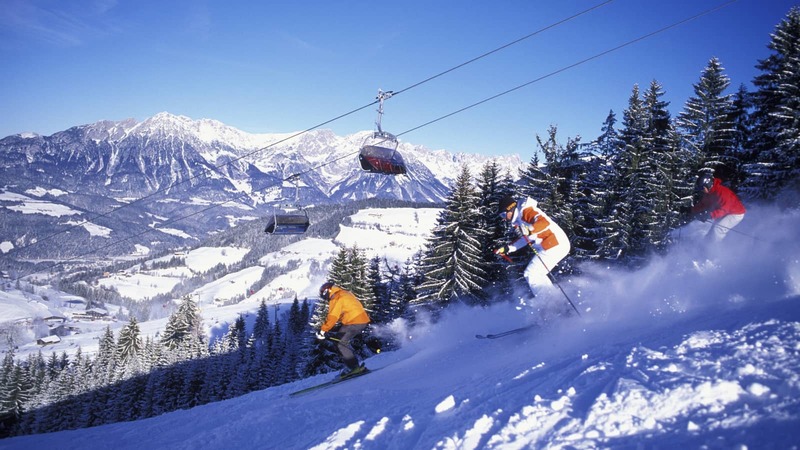 The ski bus stop picks guests up right outside, giving you easy access to the slopes.